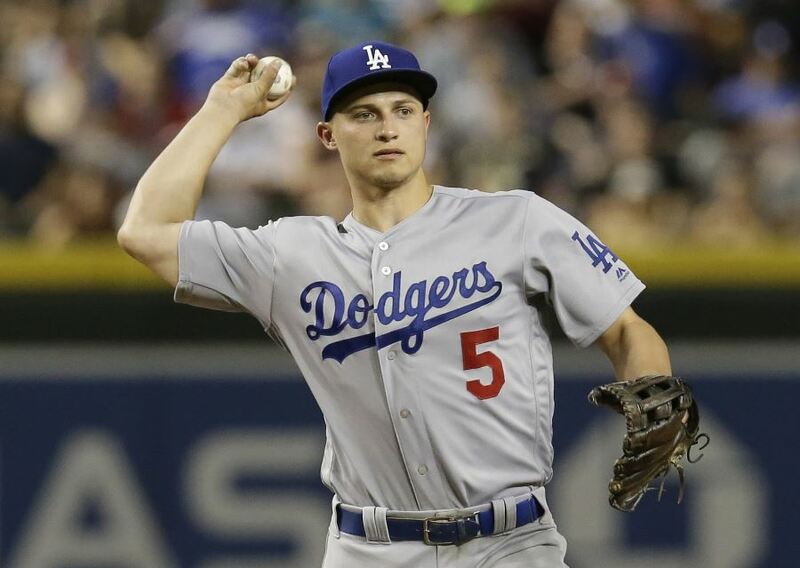 The Los Angeles Dodgers have announced that Corey Seager, their third year shortstop is scheduled to have Tommy John surgery for an ulnar collateral ligament strain of the right arm and would miss the remainder of the 2018 Major League Baseball season. Manager Dave Roberts told reporters that the operation is scheduled to take place in Los Angeles on Friday. Roberts called it a big blow and that everyone associated with the team feels for Corey. The problem has been bothering Seager for the last couple of seasons and his elbow finally could not take any more, added Roberts. Seager said he felt good during spring training and pretty good at the beginning of the season, but this past weekend he had a couple of bad throws and after having his elbow examined the decision was made to have surgery. Seager said that the elbow hurt and he also experienced numbness so it knew it was time to have it examined and when he went for his MRI he hoped it would come back with only inflammation. However, it was not just inflammation and the decision was taken to have the surgery performed right away and that means his season is over. Seager, who was the National League Rookie of the Year in 2016 and an All-Star in both seasons in the big leagues, was batting .267 with two homers and 13 RBIs in the 26 games he had played this season. He had missed only one game thus far on March 31 in a Dodgers win over the San Francisco Giants. Roberts said that Chris Taylor would be moved from where he is playing now in the outfield and become the team’s everyday shortstop. To replace the spot left vacant on the team roster by Seager, Breyvic Valera was recalled from their Oklahoma City Triple-A affiliate. Los Angeles has struggled to start the season. After 26 games, the Dodgers are in fourth place in the NL West at 12-16 and eight games out of first place. On Monday the Dodgers lost to Arizona 8-5 and will play the division front runners three more times this week.